In this interview, Dr. Michelle Peace, an Associate Professor at VCU, provides an overview of her research into the use of e-cigarettes for the inhalation of illicit drugs and the dangers that this poses to health and society as a whole, conducted by Alina Shrourou, BSc. This is a question that many experts would like to know since the answer would probably address substance addiction worldwide. Drugs other than nicotine are being found in electronic cigarettes as they provide a great tool for inhaling drugs. Inhalation gives a really fast onset of effects. Lung tissue is in contact with blood vessels, and so the inhaled drugs can transfer into the blood easily, depending on the drug. Electronic cigarettes may not be effective for all drugs necessarily, but they provide a great way for people to take illicit substances publicly using a tool that is socially acceptable, as opposed to overt tools like a crack pipe or needle. So, electronic cigarettes might be considered a safer, less offensive device; compared to something which would usually be used to administer illicit drugs. It is for this reason that we think substances other than nicotine are being found in electronic cigarettes. Although many non-users may not like vaping generally speaking, because of the clouds and the smell, they could be deeply troubled to know that an aerosol cloud may have an illicit substance in a public place. What might these other chemicals be and why is it dangerous? A range of other substances have been detected in E-liquids. These include stimulants like methamphetamine and cathinones, and cannabis-based drugs, such as THC or CBD. More disturbingly, an array of synthetic cannabinoids have also been found in E-liquids. Although a substance may not necessarily be viewed as dangerous because it is typically swallowed, vaping it may be hazardous as the dose suitable for vaping has not been established. Additionally, THC or CBD may be taken for therapeutic purposes, yet the proper dosage required to elicit pain relief or other effects is not known. There are no clinical studies to show how much of a drug a person should be vaping for therapeutic purposes using what we know as an electronic cigarette. Some E-liquids claim to be 75% or 80% THC, but it is not known how much of these concentrated E-liquids must be vaped to get the desired effect. Other drugs, such as a synthetic cannabinoid, or a cathinone, a novel psychoactive substance, are dangerous drugs. There is evidence from around the world that these substances aren't just creating a strange impairment or hallucination, they are sending people to hospital and even causing deaths. Now people are putting these substances into electronic cigarettes, the problems are compounded. These dangerous drugs can now be taken more easily and potentially in public. How can we eliminate this problem and what are the challenges we face in order to do so? This is a multi-faceted and difficult question to answer. It requires getting to the heart of addiction and addressing fundamental issues, such as education, socio-economic issues, mental health support and therapy and, most significantly, recognizing that addiction is a disease. From a forensic science perspective, a key challenge is maintaining up-to-date intelligence. Novel psychoactive substances are being manufactured, distributed and taken all the time. 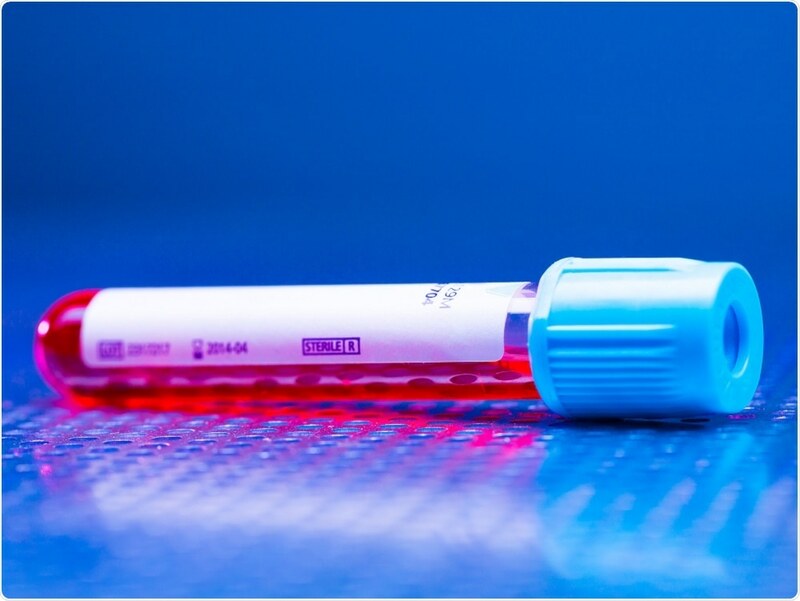 Intervening and deterring this requires a proactive approach in investigations, which can be difficult as investigations and lab-based forensic science are, typically, mostly reactive. For example, the identification of a drug is made after a person has died from an overdose, which then informs investigators of what is on the street. Good intelligence can potentially help a community intervene to get a drug off the street before someone gets hurt, thereby making the effort proactive. Additionally, there are multiple challenges associated with analysing novel substances: which labs have the capabilities to do it; are there standard reference materials of novel psychoactive substances; is the instrumentation sensitive enough to detect it? The problem is, therefore, complicated, and consequently the solutions are going to be even more complicated and also expensive. Eliminating the problem is thus probably unlikely, but we aim to be able to combat and/or manage it more effectively. How do the particles in an e-cig aerosol determine where the particles are deposited in the lung? What is the effect of large vs small particles? When an aerosol is generated, that cloud is made up of droplets of different sizes. The route through the airways from the mouth to the lungs is not a straight line. There is roughly a 90-degree turn from your mouth to your trachea, and then the airways off the bronchial tree in the lungs have lots of angles. Larger particles are less able to negotiate these turns. It is like riding a bicycle; when cycling fast down the road, because you're a large mass, you can't make a turn very easily and are likely to hit the curb. The same applies to the droplets of the aerosol cloud. The larger the droplet size, the less likely it is that the droplet will make its way from the mouth to the throat and then through all of the curves in the lung and will likely end up depositing in the mouth or throat or main central bronchial truck of the lungs. Smaller droplets round the curves more easily and are able to reach to the ends of the bronchial tree and enter the alveolar sacs. Blood vessels run close to the alveolar sacs, and consequently, a drug in a small droplet can penetrate into the blood from the alveolar sac. Whether the effect of large versus small particles is good or bad thus depends on what is trying to be achieved. When creating an aerosol to deliver a drug for asthma, there is a benefit of small particles so they achieve greater efficacy. However, from a health perspective, larger droplets would be better if they are carrying an illicit dangerous substance as it is then less likely to penetrate the lungs. 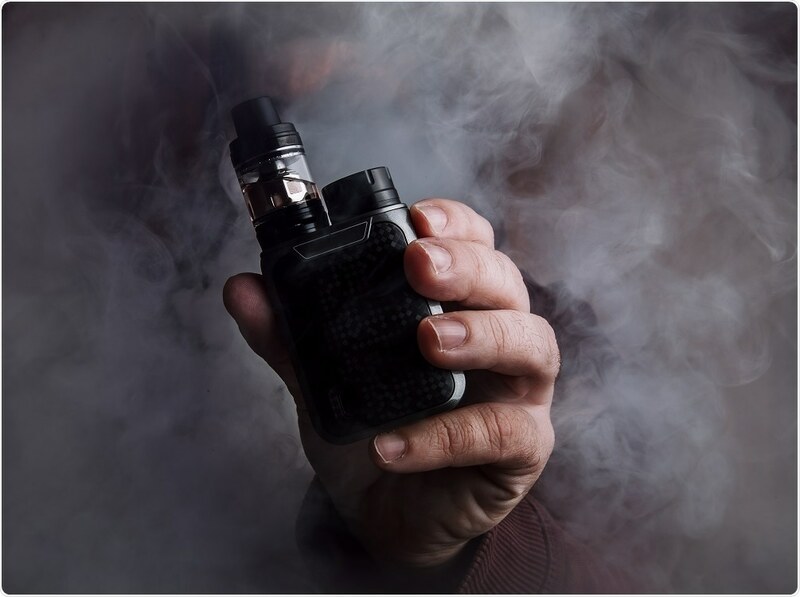 From the perspective of electronic cigarettes, there is research evaluating the impact of the carrier that typically makes up the bulk of the E-liquid, such as propylene glycol and vegetable glycerin. There is still some debate regarding the nature of these two chemicals and whether they interfere with cellular activity and immune response in the lung. The research exploring such toxicity is still relatively new so it is too soon to be able to draw robust conclusions – but the evidence is pointing in the direction that vaping has significant negative health consequences. Our research for many years has focussed on the use of electronic cigarettes for “illicit” purposes; that is vaping drugs other than nicotine. These substances may or may not be legal, but can certainly cause impairment. Electronic cigarettes are still a relatively new technology and so people don't fully understand them. For example, some may think "If we increase the voltage on the electronic cigarette, more drug is going to get into the cloud." Our studies show that this is not really the case. There is some increase in the amount of drug in the cloud achieved by increasing the voltage, but it’s not practically significant. This raised the question of whether people thought this because they felt a bigger high when they increased the voltage. If the drug dosage is not practically significant, then does increasing the voltage change the particle size so that more droplets deposit in the deep lung? Michelle's talk will take place between 8:35 - 9:10am on Tuesday 19th March. We developed a model to explore this using nicotine and then evaluated two other drugs, methamphetamine and methadone, against the model. These drugs were chosen because they are from different classes of drugs and are very different chemically. We systematically assessed the generation of particle sizes as a function of e-cig voltage, resistance, and PG:VG ratios, and drug. We discovered that the particle size distribution was pretty much the same for methamphetamine and methadone and nicotine. This means that methamphetamine and methadone are going to reach the interior of the lung just as efficiently as nicotine. That's what I'll be discussing in my talk at Pittcon 2019. What analytical techniques did you use in your research and how did it allow you to identify the chemicals present in the aerosols produced by electronic cigarettes? There are a number of different techniques that we use. These include gas chromatography-mass spectrometry and liquid chromatography with tandem mass spectrometry. We also have a direct analysis in real-time, time-of-flight mass spectrometer and a device that allows us to measure particle sizes. How do you hope that your findings and sharing your message at Pittcon will impact the way that e-cigarette liquids are modified? Our work has informed the practice of crime scene investigations and controlled substance analysts to know what to collect and how to analyze e-cigarette evidence from crime scenes. It has also supported their testimony, as well as that of forensic toxicologists and medical examiners. I think ultimately a goal of our research is to impact policy. Thus, we are advocates for public safety and public health. The more I talk about this and the more I see the impact of electronic cigarettes in communities, the more I feel a deep responsibility to make sure that decisions that are made at the policy and legislative levels are based on evidence. As a scientist, it is my responsibility to conduct rigorous relevant studies that are going to support community action and informs policy and practice. I think it's dangerous for us to educate or develop policy without having a scientific understanding or, frankly, in not asking scientists – the subject matter experts - to be at the table for those conversations. As a result of what I have found scientifically in my research, I am able to consult with many communities about the impact of electronic cigarettes. Pittcon will take place at the Pennsylavania Convention Center: 17-21st March 2019. It may be with school systems about what policies they need to try to curb children vaping, with addiction specialists about the nature of electronic cigarettes and drug abuse, with child welfare personnel about what kids could potentially be exposed to, or with supporting probation parole efforts. All of these communities need more information, and my research team is generating that information first-hand. Dr. Peace received her B.A. in Chemistry from Wittenberg University, a Master of Forensic Science from George Washington University, and her Ph.D. from the Medical College of Virginia at Virginia Commonwealth University (VCU). The focus of her doctoral work was to study entomological evidence as an alternative matrix for toxicological analyses. 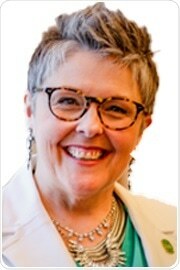 Dr. Peace is currently an Associate Professor for the Department of Forensic Science at VCU (FEPAC-accredited). She is one of the founding faculty for the Department and has served as Associate Chair for more than 4 years. Dr. Peace has served as a manager in a private SAMHSA-accredited forensic drug testing laboratory and has worked as a scientist for Procter & Gamble, where she holds 3 patents. Dr. Peace is currently the PI for an NIJ grant studying the efficacy of electronic cigarettes, particularly as they pertain to substance use and abuse. Her current project is a clinical study to evaluate the impact of vaping on roadside impairment evaluations for suspected DUI. Michelle is currently the Immediate Past President of the Society of Forensic Toxicologists (SOFT) and is a member of the International Association of Forensic Toxicologists, and the Toxicology Section of the American Academy of Forensic Sciences. She is a member of the National Safety Council’s Alcohol, Drugs, and Impaired Driving Division and has served on the Scientific Working Group for Forensic Toxicology (SWGTOX) for 4 years to help develop standards in the practice of forensic toxicology.